The days of surfing being a male dominated sport are well and truly over. 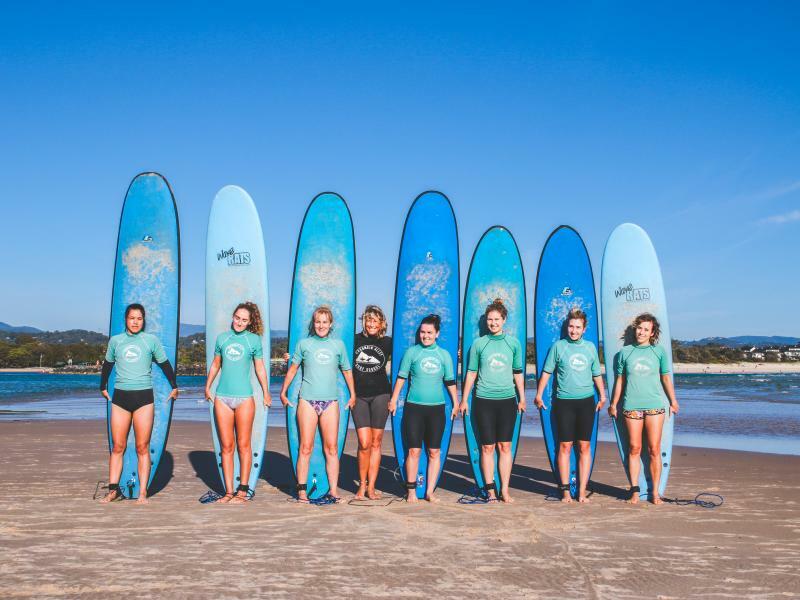 If you would like to surf in a fun and relaxed environment with a female instructor then try a ladies lesson with Tracey, the most experienced female surfing teacher on the Gold Coast. 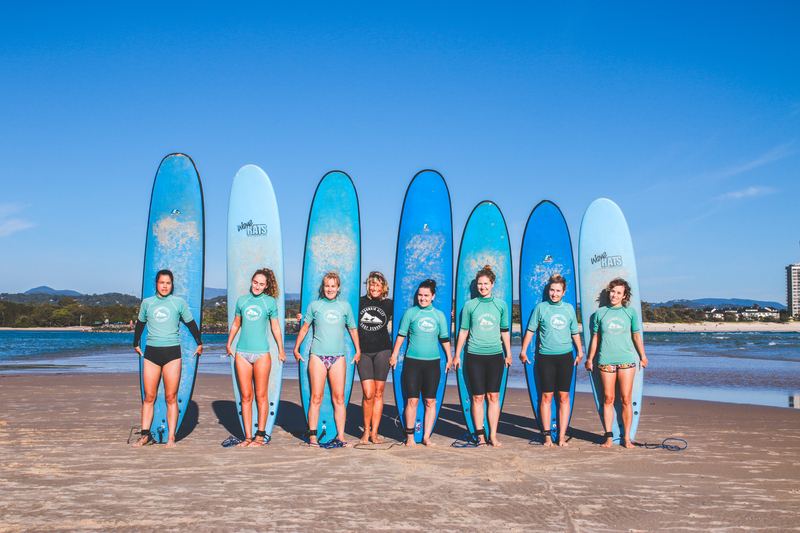 Ladies from beginner to intermediate level are taught about ocean safety and awareness, surfboard control, paddling techniques, different stand up procedures (based on what works best for the individual) and surfer etiquette while being provided with constant support and feedback from Tracey.